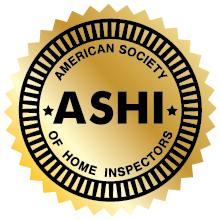 Ace Home Inspection, Inc » Roof flashing? 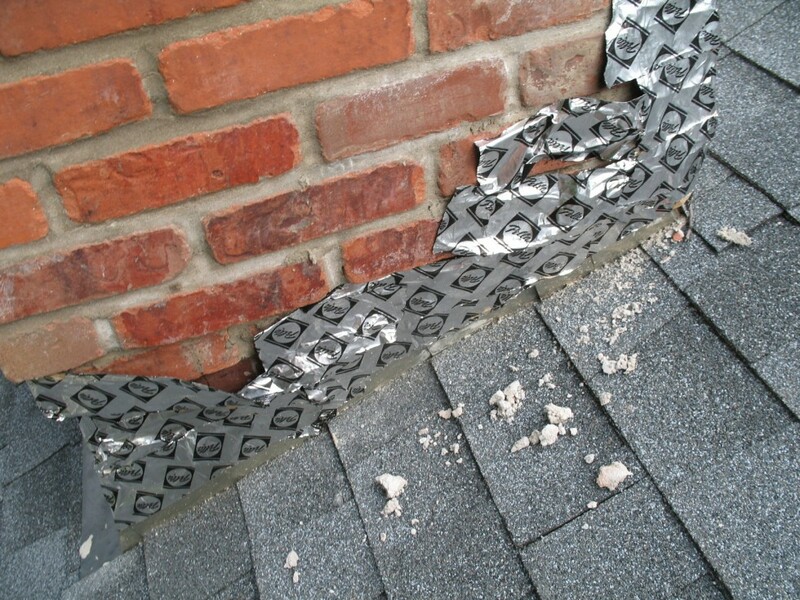 Lead Paint "back in the day"
or lack thereof…the roofing contractor omitted installing the counter-flashing, the outer layer of the two-part flashing to keep the roof from leaking and used window sealing tape in place of rigid metal step flashing. You could not see this from the ground with binoculars. This is an example of the complete lack of knowledge of proper construction.